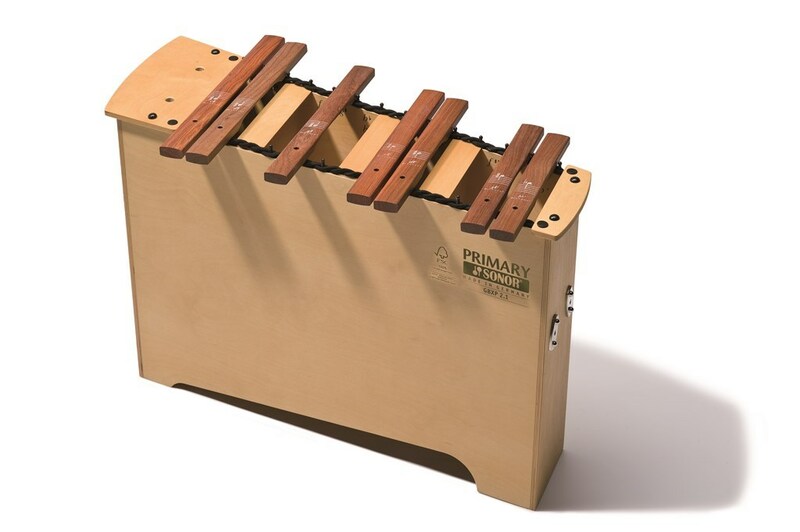 You Could Win $500 of Primary Line FSC Instruments from Sonor! Show us how you celebrate Earth Day in your classroom by sharing photos and videos from your classroom! To enter, simply upload your photo or video in musical celebration of Earth Day to http://academicalliance.com/earthdaysweepstakes by April 26, 2019. You may enter as many times as you would like! All entries that include children under the age of 18 will require a release form, found on the academic alliance sweepstakes form. 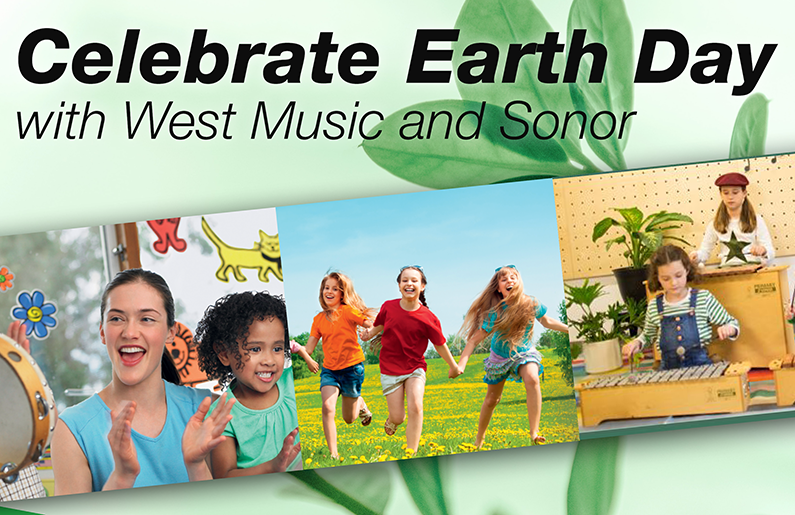 West Music and Sonor are passionate about saving our Earth! 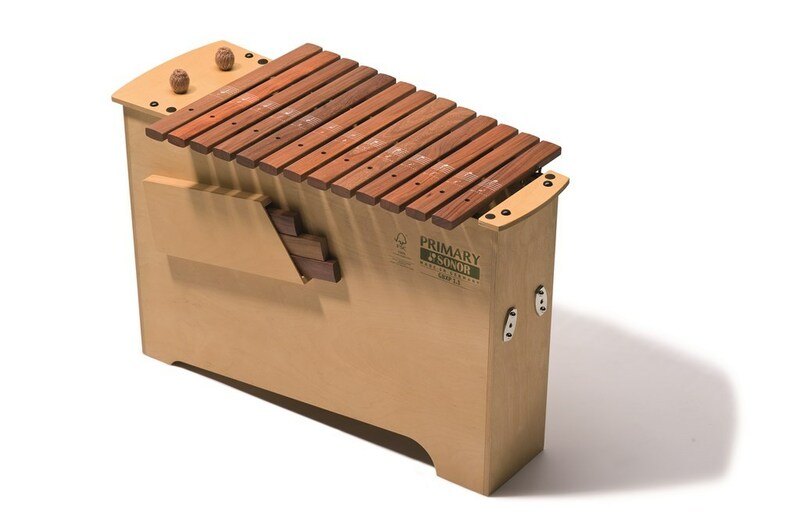 Sonor is proud to offer the FSC Primary Line as the only certified “Green Orff Instrument” available on the market today. 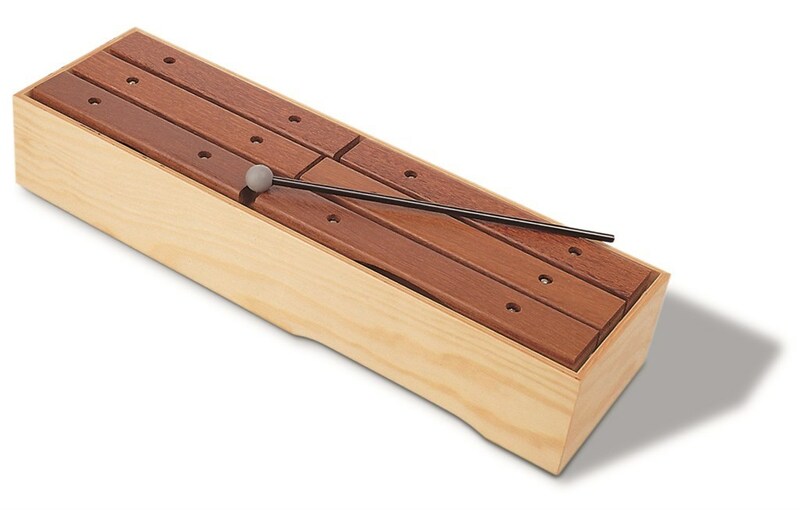 Using certified wood, from well managed forests, we are doing out part to ensure the music of tomorrow. 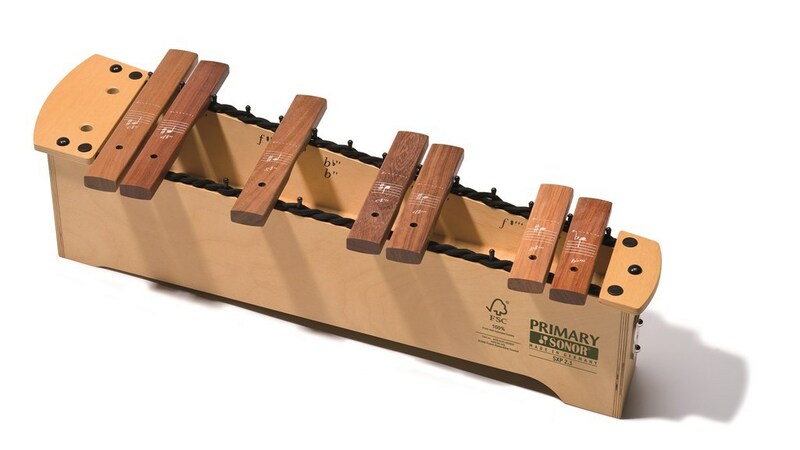 Judy Pine is our Director of Music Education and Education Consultant specializing in Orff Instruments and more. She is a former elementary general music teacher and has been at West Music since 1980. 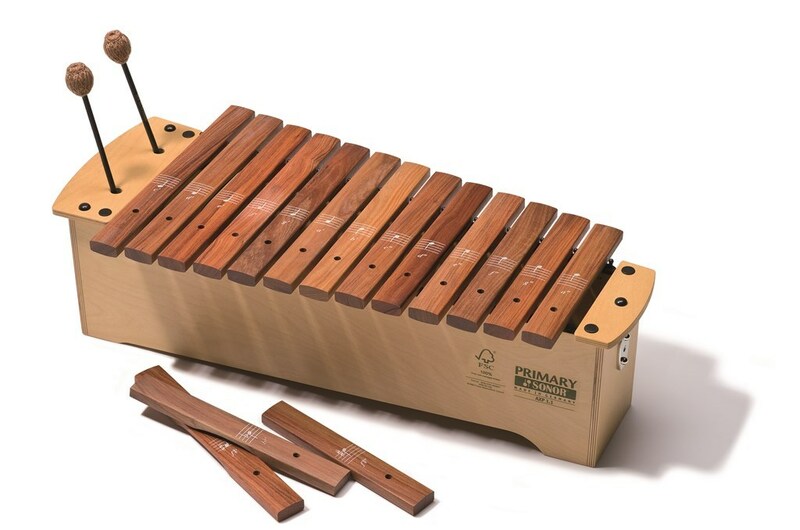 She has her Level I, II, and III in Orff Schulwerk as well as all three levels in World Music Drumming. 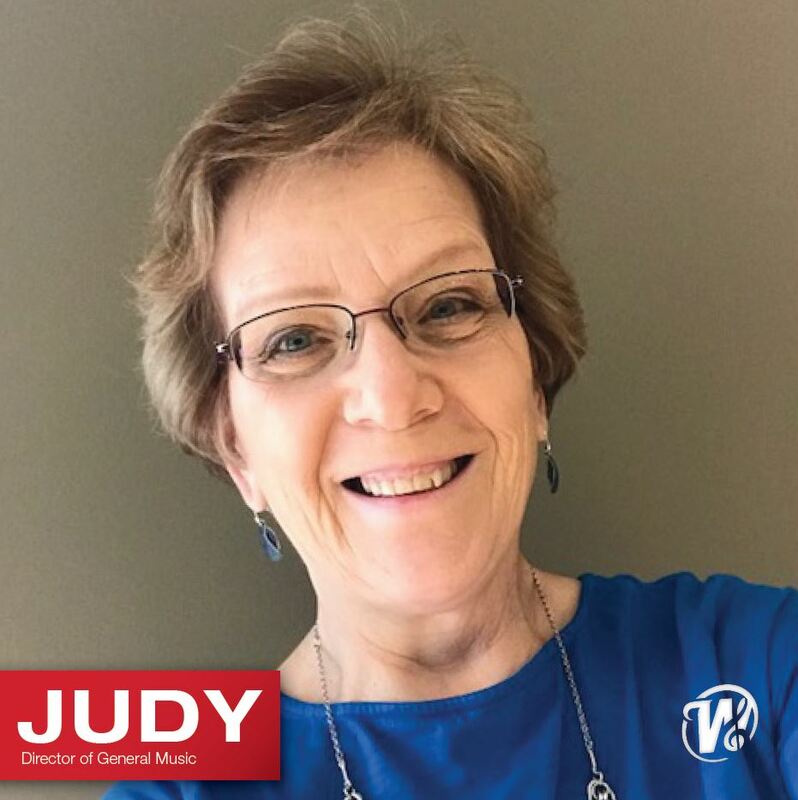 You’ll find Judy Pine at multiple state and national conferences as well as teacher training programs each summer, working with teachers to find the right curriculums and instruments for their classroom. 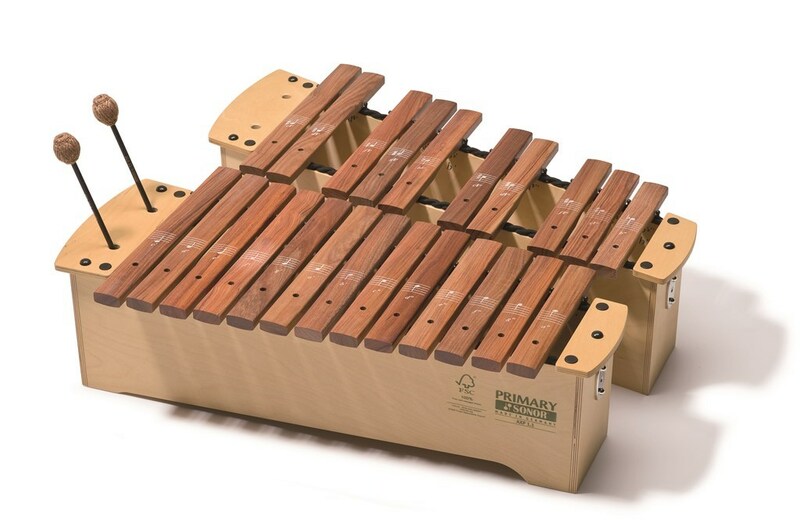 West music always has the best quality Orff instruments for today’s music classrooms. Their customer service is the best! 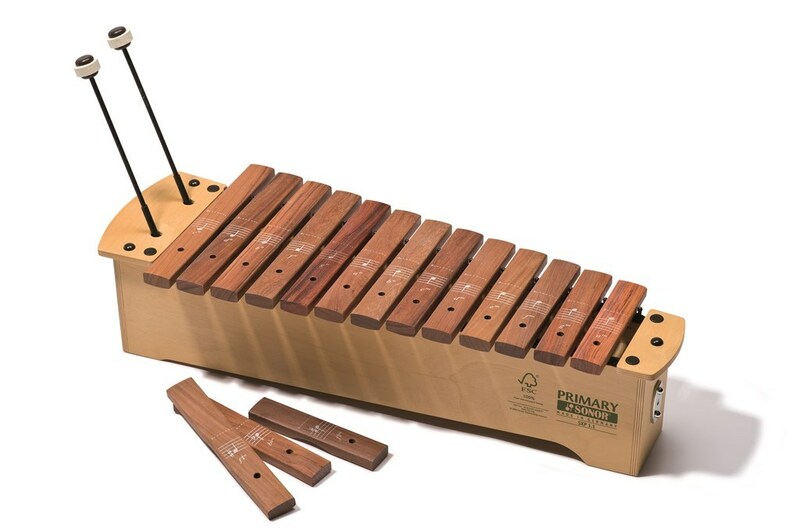 West Music has the best in Orff instruments and their customer service is the best! Music is the best learning tool.